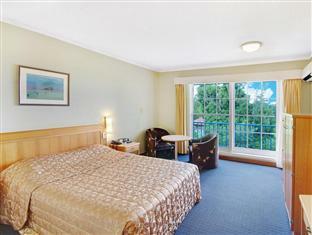 يقع في Upper North Shore, The Killara Inn Hotel & Conference Centre إنه المكان الأنسب لاكتشاف سيدني و ما يحيطها. لا يبعد الفندق كثيراً عن مركز المدينة، فهو يقع على بعد 15.Km منها. في حين يستغرق الطريق منها إلى المطار حوالي 40 دقيقة. بالنسبة لمن يريد الخروج، هذه بعض المعالم السياحية المتوفرة للزوار ماك كواري سنتر, لاني كوف, مستشفى جلادزفيل ماكوارى. 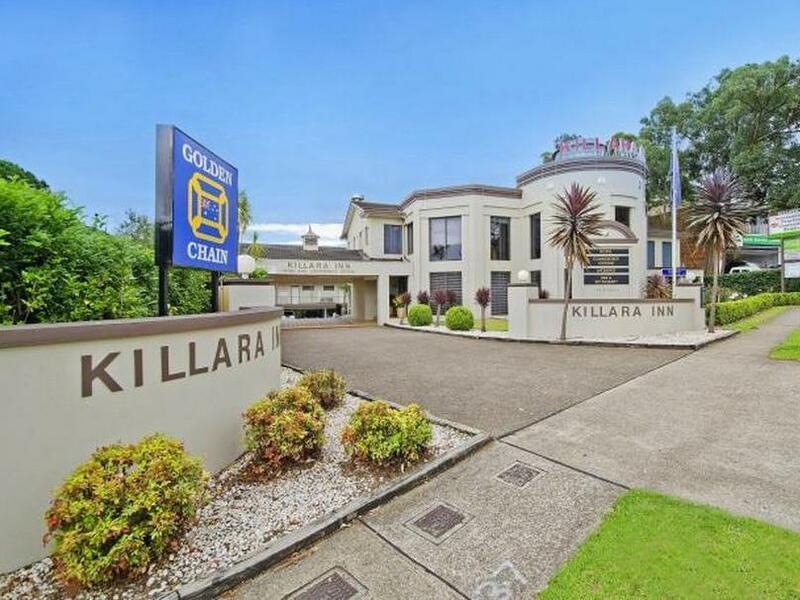 إن حسن الضيافة والخدمات الراقية التي تعرف بها Golden Chain تغني تجربتك في The Killara Inn Hotel & Conference Centre. يقدم الفندق فرصة للاستمتاع بشريحة واسعة من الخدمات بما فيها: مرافق مخصصة لذوي الاحتياجات الخاصة, تسجيل وصول/خروج سريع, تخزين الأمتعة, واي فاي في المناطق العامة, صف السيارات . ادخل إلى واحدة من الغرف 40 وتخلص من عناء نهار طويل بمساعدة مجموعة كبيرة من الخدمات كمثل حوض الاسترخاء, غرف لغير المدخنين, مكيف هواء, مكتب, ميني بار الموجودة في بعض الغرف. كما أن مجموعة الخدمات الواسعة الموجودة في الفندق لضمان راحتك تترك لك الكثير من الخيارات لقضاء وقتك أثناء فترة إقامتك. استمتع بخدمات لا يعلى عليها وعنوان ذو اعتبار في The Killara Inn Hotel & Conference Centre . يجب على النزلاء التفضل بإبلاغ العقار بمواعيد وصولهم التقديرية مسبقًا. يمكن الإشارة إلى ذلك في قسم "الطلبات الخاصة" أثناء الحجز أو عن طريق الاتصال بالعقار مباشرة باستخدام تفاصيل الاتصال الموجودة في تأكيد الحجز. I wasn’t expecting much for the price but felt the shower mould was a bit much for a room we were paying for! Old unused cupboard in our room too behind one of the beds ? Although relatively clean, the furnishings were untidy, curtain off rung & used glass still on cabinet. The bathroom fan switched on when light on was very noisy. Aircon remote did not work. Outside the cement steps were cracked or unlovely, safety hazard. The cost of the room was definitely NOT value for money. The concierge was pleasant with excellent customer service. The freezer hadn't been defrosted in years. There was a half eaten muffin in the mini bar.The bathroom door didn't close. The window and door frames were dirty and peeling. The staff were rude. It was possibly the worst hotel we have ever stayed at. We will never return. Room was clean but the family room was right next to the stairs so heard a lot of noise. We also had to ask for a kettle as there wasn't one in the room. Suggest buying more data for your phone and tether rather than buying internet usage at the hotel as you will pay for every device. 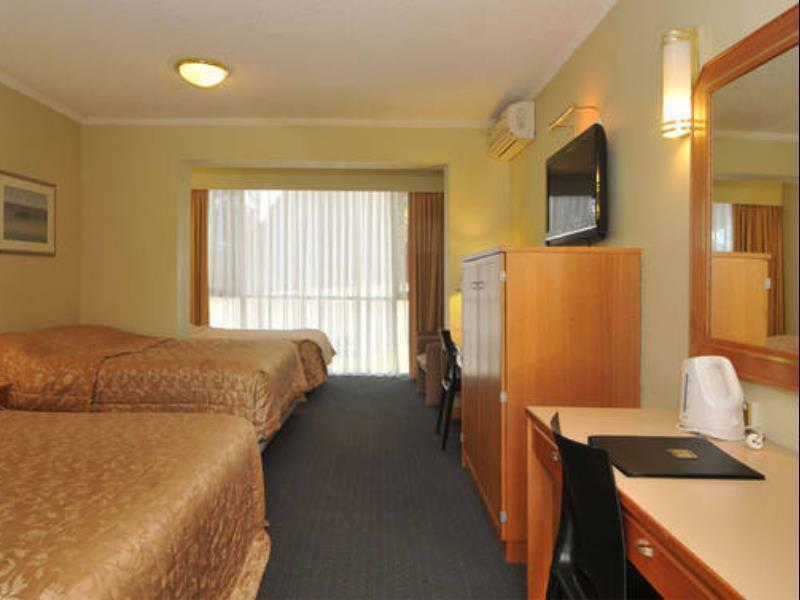 The motel, or at least the room I occupied, was an improvement on the last time I stayed there. My room contained furnishings of the same type and age but the overall standard was higher. The bed was more than comfortable, the bedding appeared clean and the dirt and muck under the wash basin (a feature of my last visit) was not to be seen this time. The staff still do not seem to grasp cultural differences can be off putting when out of context but they may learn in time. 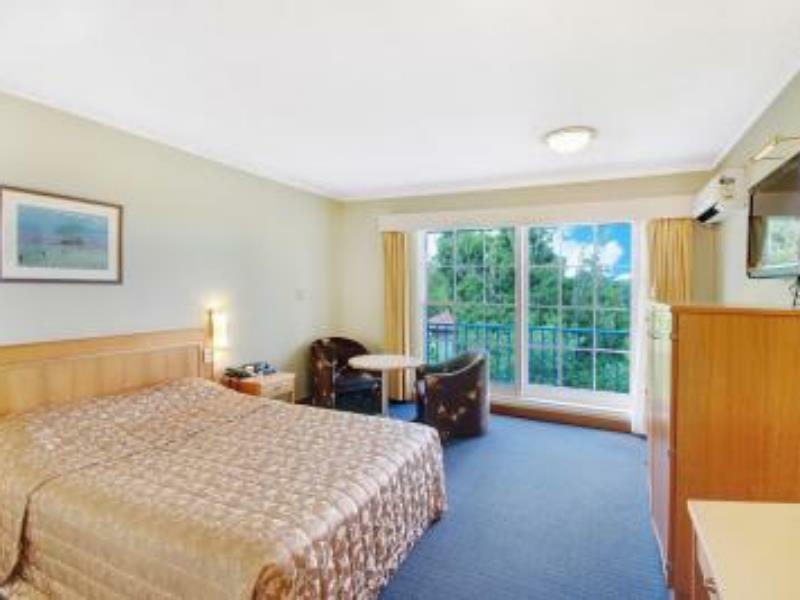 Given that the motel is in Australia the saying "when in Rome, act as the Romans act", if put into the Australian setting, may help improve matters v.a. v. staff and patrons. We found the hotel on app at good price but wanted to check-in the room before booking. When I booked via app, front desk was dismissal and ..... of course, we didn't get the best room! It was ok. Dated, old - but it’s a typical roadside motel but the location was what I needed. All employees were friendly. The stairs and landings are very dirty and stained, cigarette butts not cleaned up and gardens unkempt. Rooms dated, hand basin cracked and exhaust fan sounds like freight train.Indian gentleman who checked us in had no idea about breakfast details. How such poorly maintained property and can represent Sydney as a tourist destination is a total mystery, does the tourism authority have any oversight of these sub-standard properties? 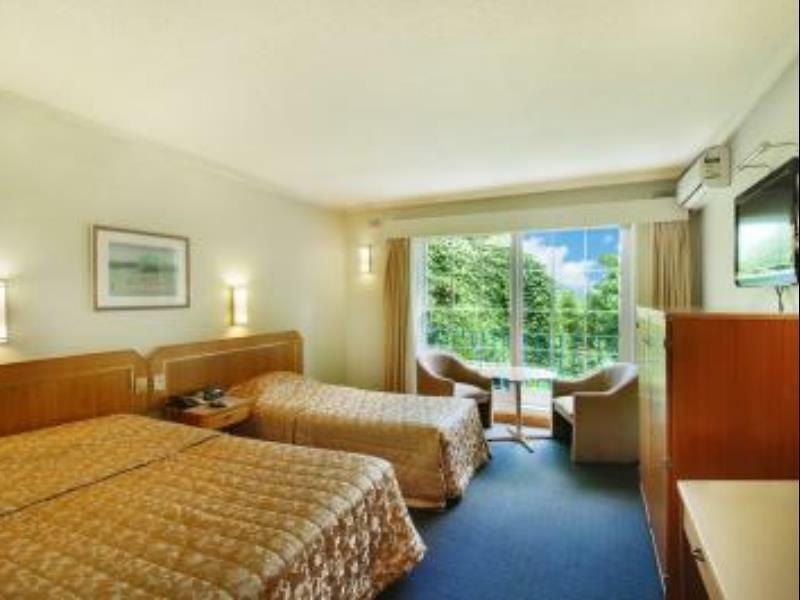 We ha e stayed in tbe Killara Inn at least 10 times over 10 years. It appears to be losing its lustre. The room has not changed, although tne bathroom has been done up at so e time, a little extra cleaning of tiles would help. The place is well p,aced for us, but if something better comes along I would take it. Great position. Filthy shower recess held together by mould and mildew Radio clock broken Fridge broken, told staff but no action Gap under door allows every insect in the world to enter Air con turns itself off and on randomly Coffee cups absolutely filthy and no teaspoon No 'do not disturb' sign Housekeeping comes late afternoon (5.30pm) when you've been out all day! I only stayed here as my usual accommodation was booked out. I will never stay in this place again. Good location but parking troublesome as conference attendees usurp the spaces for the hotel guests. Clock radio not working. Bathroom dirty, shower recess full of mildew. Kettle in room could not be used as plug would not fit into the powerpoints! If you don't mind the above, go for it! I only stayed here as my normal hotel was booked out. This hotel/motel has been around for a very long time. I chose to stay here as it is close to where I was moving and needed a place to stay while my things were taken out of storage. Didn't order breakfast but had dinner in the restaurant on the second night. Food tasty with generous servings. I ordered Indian, but they also had an Aussie menu. 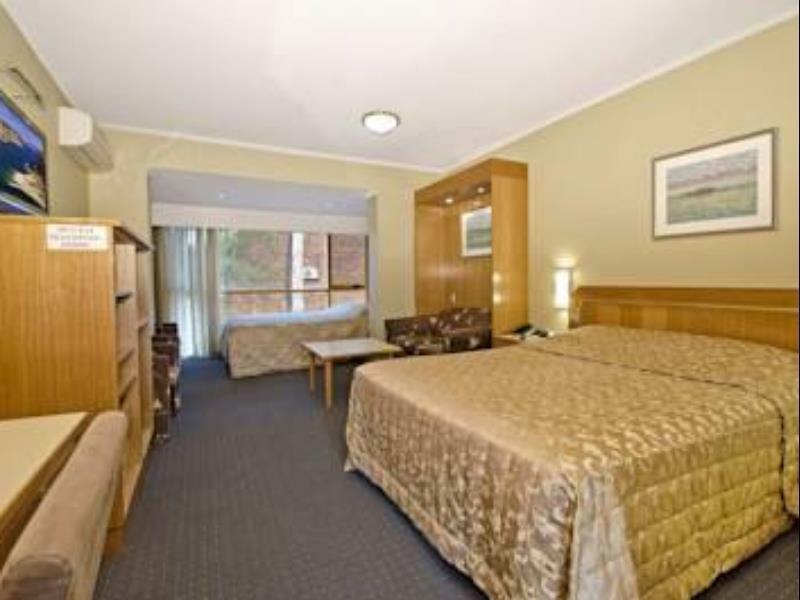 A 3 star property and for the price I paid for two nights, it was excellent value. After arriving late due to delays on the freeway and then delays on the way to the airport we finally got to the hotel around 8.30pm. When we tried to have a shower there was no hot water. When we contacted reception they said it would be one hour before there would be hot water. At 11 pm still no hot water! When we booked in there was no advice that this was a problem. No communication with us whatsoever. Very friendly staff and value for money as Sydney is a busy capital. Great value for money, good location, very tidy and friendly staff.